UNDER CONSTRUCTION -? One story villa features 2/2/2, with oversized screened lanai. 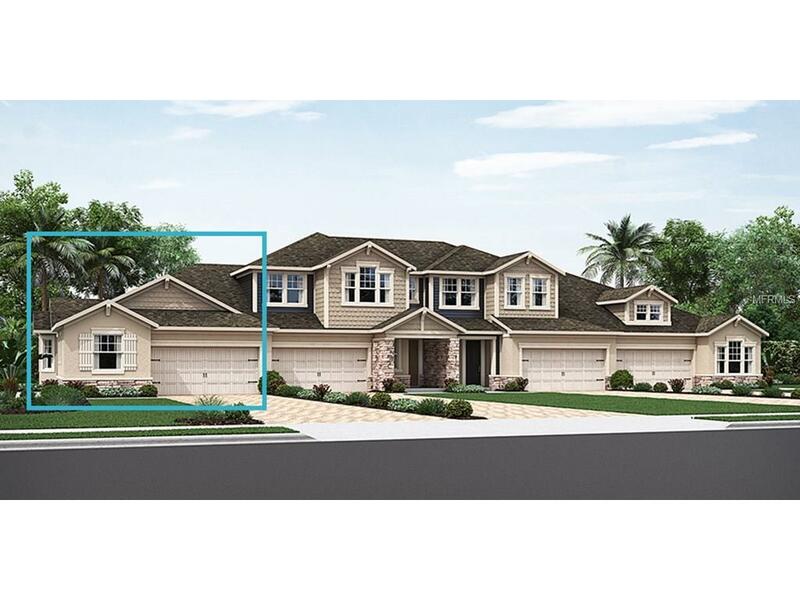 Master suite features sliding glass door from lanai, tray celling, large master bath with shower, dual sinks and HUGE walk in closet. Stunning shaker style cabinets in the open kitchen are home to Dove Gray Zodiaq quartz and upgraded stainless appliances, including built in microwave and oven. Flooring is Ventura plank tile in all of the main living areas and wet areas, carpet in the bedrooms. Bedrooms are on opposite ends of the house for privacy. The rest of the floorplan is all open, with extra flex room off to the side you can use as formal living, office or great crafting area. This maintenance free neighborhood is only a few minutes to the beach and to downtown Sarasota. Only a few homes remaining!